The membership of the Facebook group www.www.coorgrecipes.com has crossed 5,000. Started in 2010, the majority of members in the group are women, particularly from Coorg. Journalist P.T. 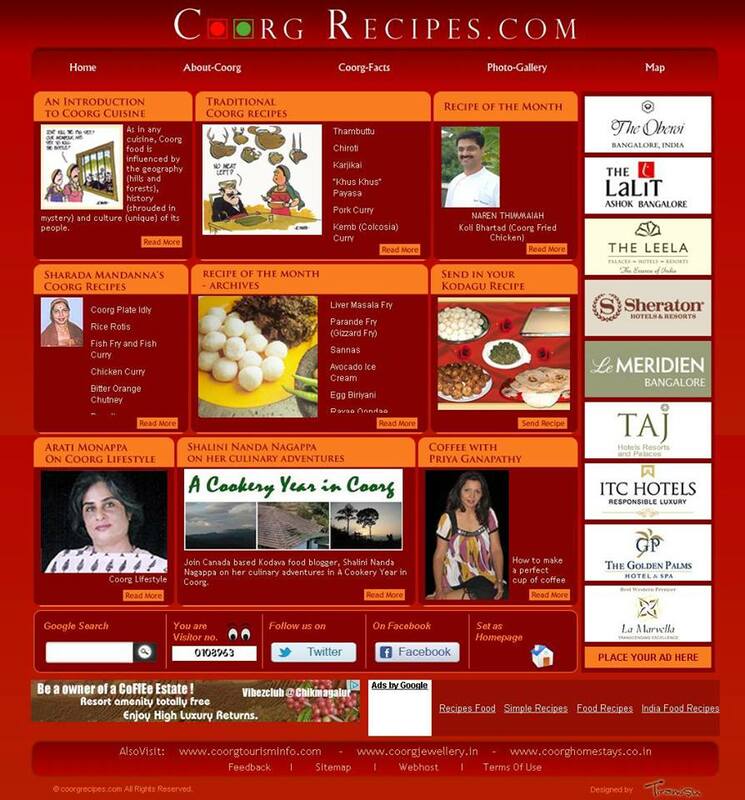 Bopanna, who is the administrator of the group, said the group was mainly started to promote his website www.www.coorgrecipes.com. “Since more women than men joined the group, I had to tailor the content to suit the women members,” Bopanna added. According to Bopanna, the USP of the group is that it is the foremost forum to highlight the achievement of women from Coorg. There was toxic debate when the unconventional wedding photos of actress Nidhi Subbaiah to a non-Coorg were posted in the group. Similarly, the debate went ballistic when actor Rashmika Mandanna’s engagement to a non-Coorg was posted.